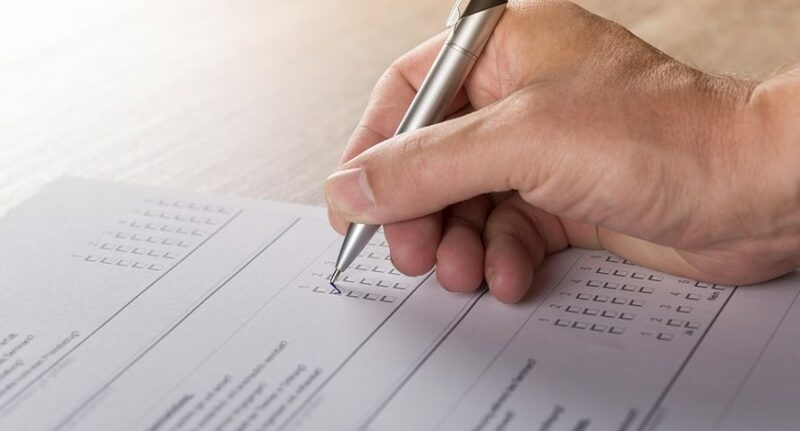 A new survey of crypto investors and consumers showed that sentiments towards cryptocurrencies and blockchain remained mostly positive, despite the overall drop in the markets during 2018. 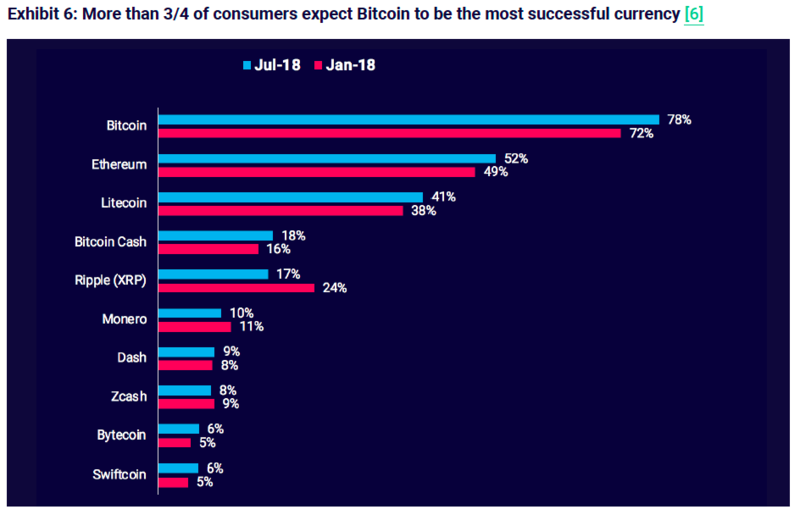 Majorities of both investors and consumers planned to increase their crypto holdings in the next year, while bitcoin saw a substantial increase in positive sentiment. 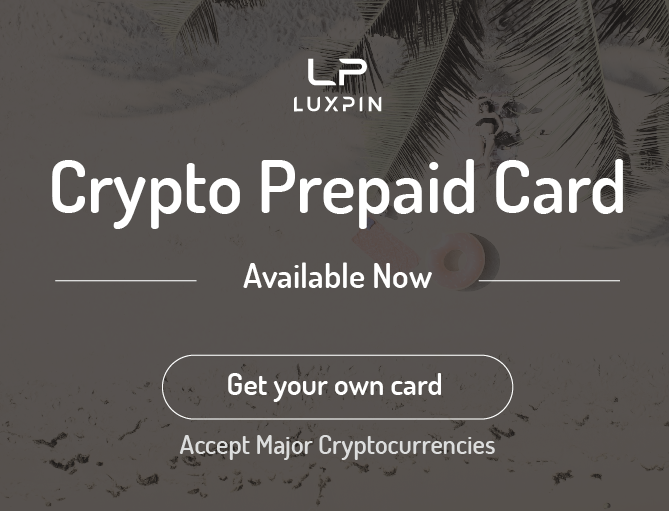 The survey was created by SharesPost, a financial services firm based out of San Francisco, and completed in July 2018 using online polling service SurveyMonkey. It questioned 2,490 consumers and 528 individual accredited and institutional investors about their attitudes towards cryptocurrencies and blockchain. 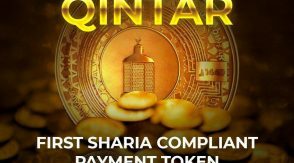 The survey is the second one conducted by SharesPost, which ran its first in January 2018. 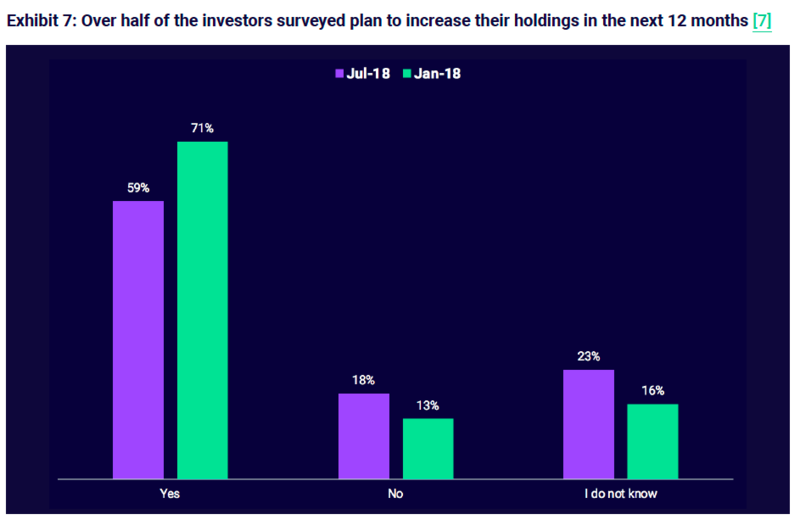 The survey found that over the next 12 months, 59 percent of investors and 72 percent of consumers plan to increase their cryptocurrency holdings. This figure is down for investors but up for consumers from January levels. 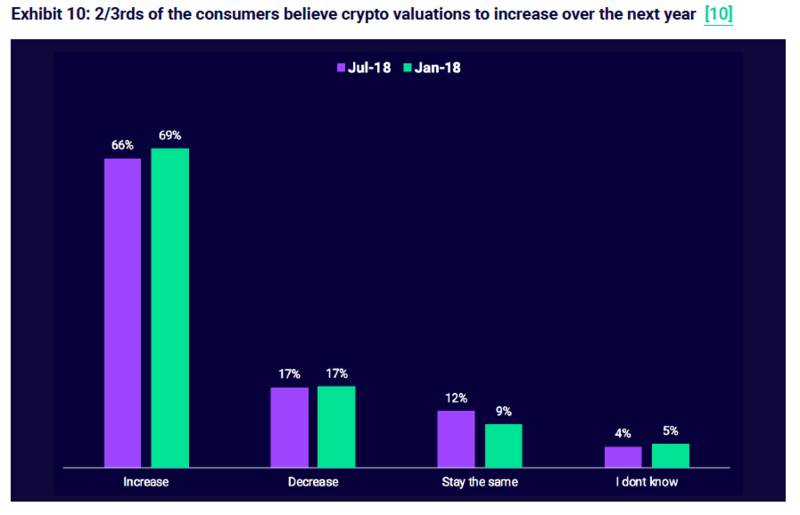 Majorities of both groups were bullish on crypto prices, with 66 percent of consumers and 57 percent of investors expecting crypto valuations to grow over the next year. 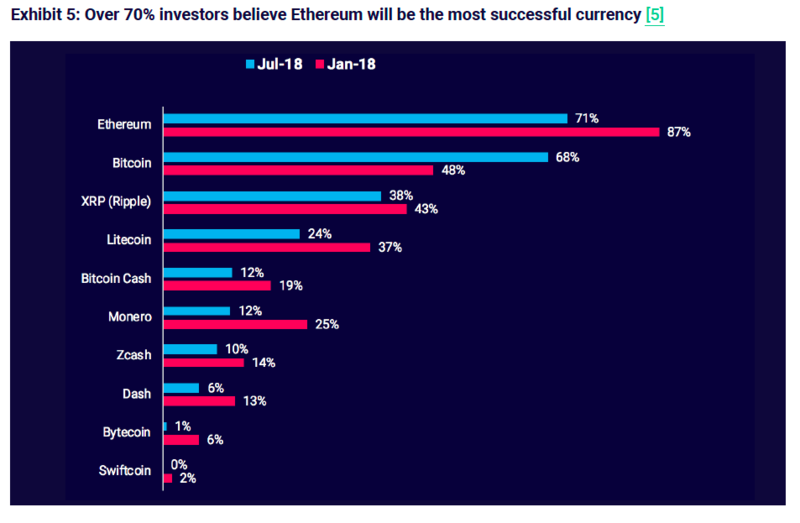 Among investors, 71 percent believed ether will be the most successful cryptocurrency, as compared to 68 percent for bitcoin. However, since January, bitcoin saw its positive sentiment jump 20 percent while ether was down 16 percent. Notably, support was down among altcoins since January’s levels for investors. In the consumer group, bitcoin and ether were also the two favorite cryptos, with a modest increase in support for both since January. 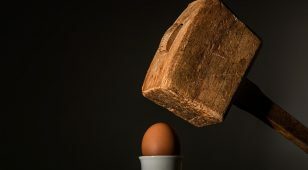 Sentiment on altcoins for consumers was mixed, with XRP taking a seven point drop, while bitcoin cash was up two points. Coinbase was chosen by both groups as the most popular exchange, followed by Kraken for investors and Coincheck for consumers. Investors said that the sectors most likely to be affected by crypto and blockchain were money transfer (58 percent), payments (47 percent), supply chain (36 percent), decentralized stock exchanges (32 percent) and asset management (32 percent). 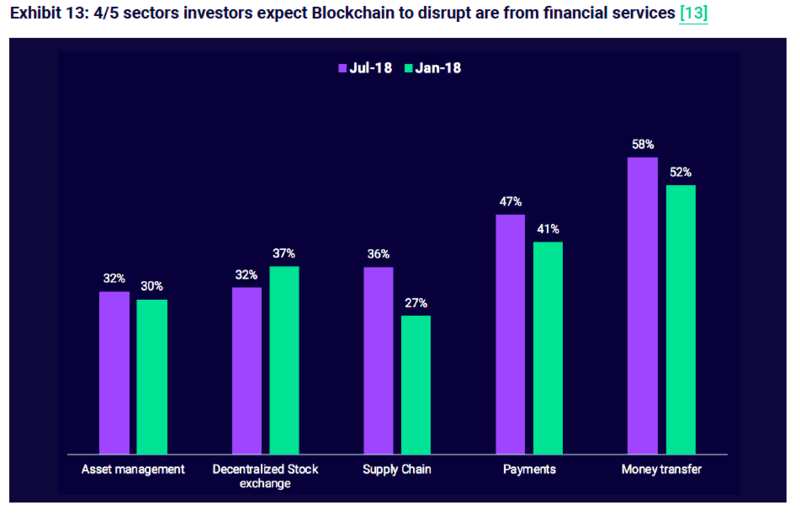 Consumers, by contrast, believed that money transfer (55 percent), retail banking (32 percent), asset management (29 percent), cyber security (28 percent), and payments (22 percent) will be the sectors to be disrupted. 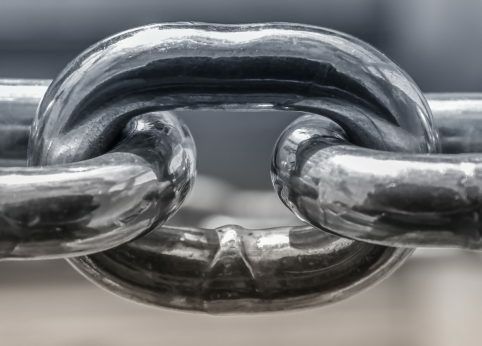 When respondents were asked whether their own company was planning to adopt blockchain, only 33 percent of investors said their respective companies were, while 50 percent of consumers replied in the affirmative. Both of these responses were higher than the January survey. Despite the positive outlook, survey respondents were less optimistic about when crypto and blockchain would go mainstream as compared to the earlier survey. In January, respondents said that 2020 would be the year the crypto would be widely adopted, but by July that number had been pushed back to 2025. The concerns that respondents had about crypto was the same as in January, with volatility and security considered the two biggest problems. 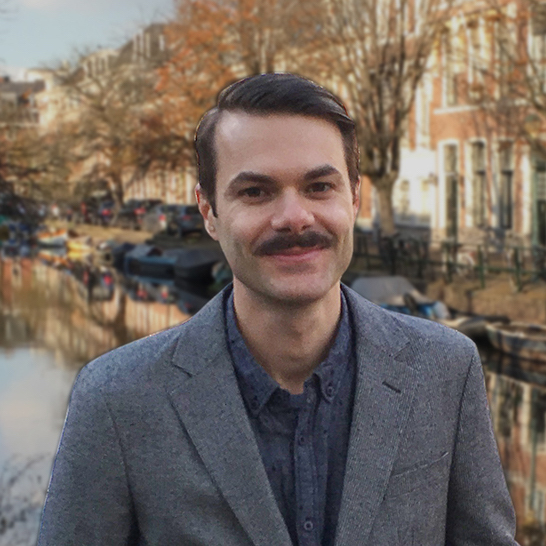 The continued issue of security is shows there are still unsolved technical challenges that crypto firms have yet to tackle. 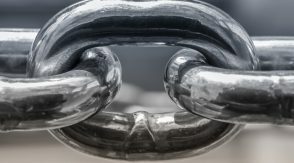 Respondents also thought that lack of education and commercial use cases were the main challenges for blockchain adoption, which was a sentiment also unchanged from the earlier survey. The crypto markets saw a decline for most major coins. 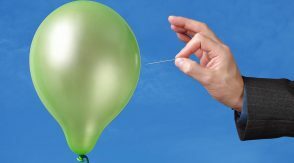 In the last 24 hours, bitcoin (BTC) is down five percent, ether (ETH) is off 13 percent, Ripple (XRP) has fallen by more than 11 percent and bitcoin cash (BCH) is down nearly 15 percent. 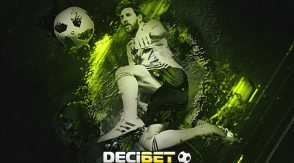 A notable exception to the bearish day is Bitcoin Diamond, which is currently up more than 114 percent, most likely due to its listing on the Binance exchange. Have your say. Do you feel different about the space than you did one year ago? How so? Let us know in the comments below.